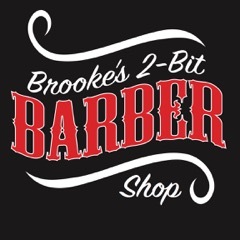 Brooke’s Two Bit Barbershop is a barbershop that provides the highest quality men’s haircuts, traditional cut throat shaves with hot towels and beard shaping. 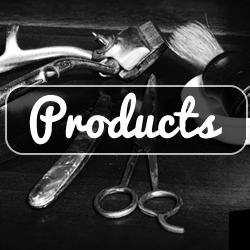 The shop is inspired by old school barbers and a time when good old traditional values and quality service was provided to every patron. 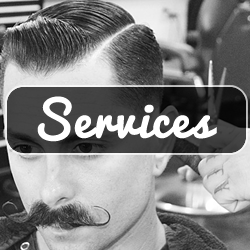 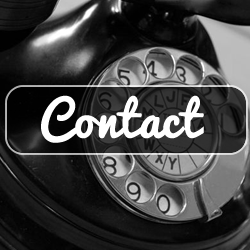 We strive to provide each and every one of our clients the most memorable barbershop experience from the moment they walk into our shop until they leave rockin’ their new ‘do.